FIELD EXPERIENCE is the VTSS difference... We know your trucks, the challenges you face in the field, and how you serve your customers. 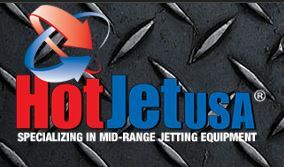 When you need real-time service and parts, call us. ONLY THE BEST product lines are good enough for your business. 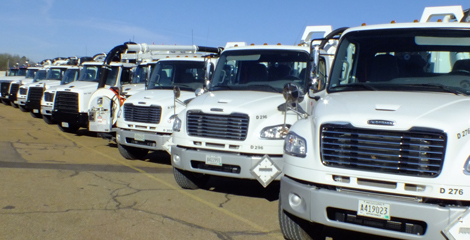 We represent proven, industry- leading manufacturers with trucks, parts and accessories that work hard and perform with your profits in mind. 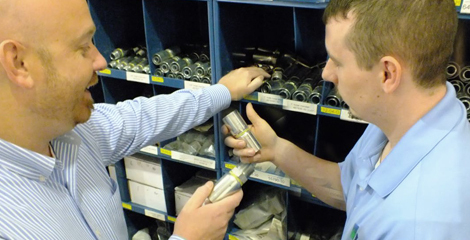 TOP QUALITY is the name of the game when it comes to your parts and consumables. 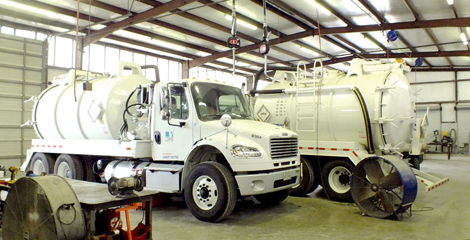 We’ve got everything your service department needs to keep you working. 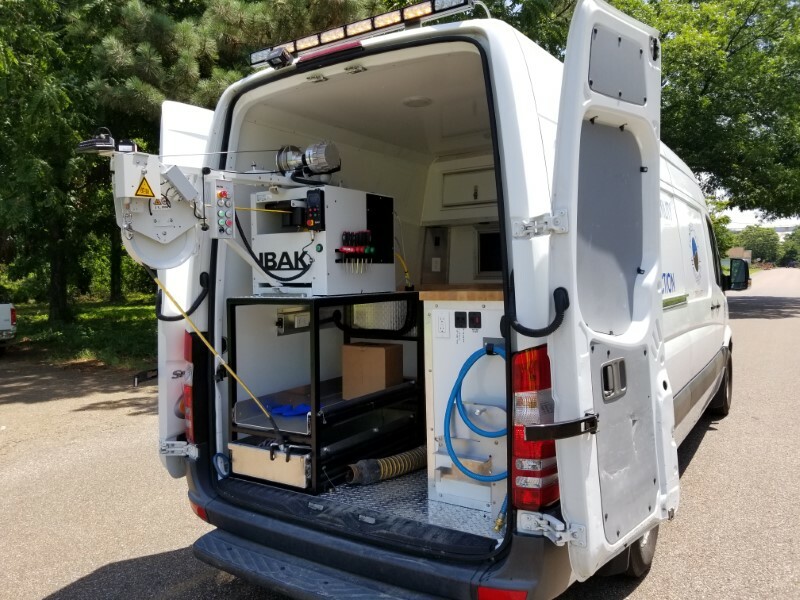 WE KNOW the environmental and industrial vacuum equipment industry like no one else - and how to best finance your purchase - to make sure your product selection and financing works for you now and in the future. 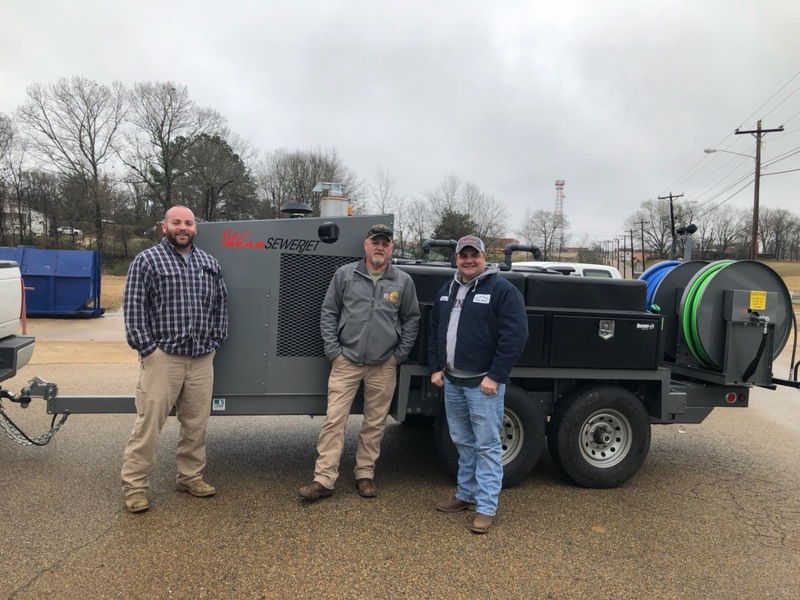 The city of Pontotoc, MS has purchased a new John Bean jetter from VTSS! 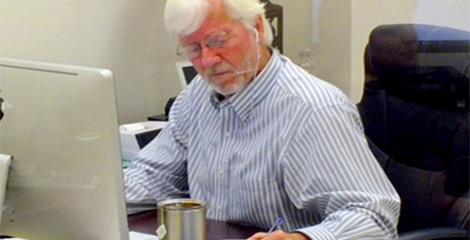 Ledwell's custom options and VTSS's after-sale service and customization were a perfect fit for Baldwin County, AL's needs. 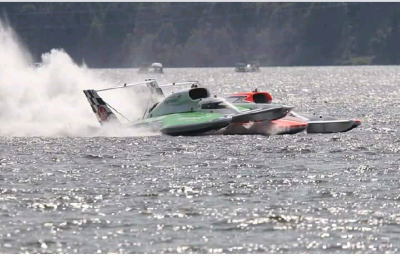 We had a great time at HydroFest at Guntersville Lake - check it out! 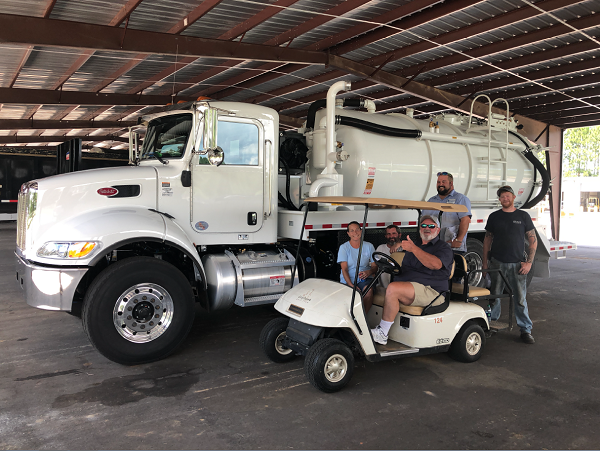 VTS was thrilled to deliver a new CCTV system to Forrest City, AR.